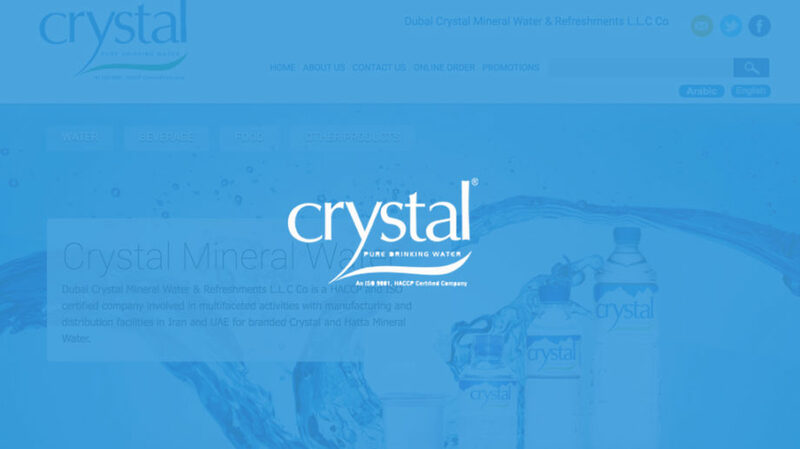 WordPress website designed and developed for Crystal Minaral Water company UAE. Major Plugins and Features: jQuery based Slider, Ajax product page. I’m a professional Web developer with a specialization in WordPress web design, having worked on more than 200 individual WordPress projects and sites over the course of my career.As a specialist in WordPress development, I can help with all aspects of taking your WordPress project from start to finish. 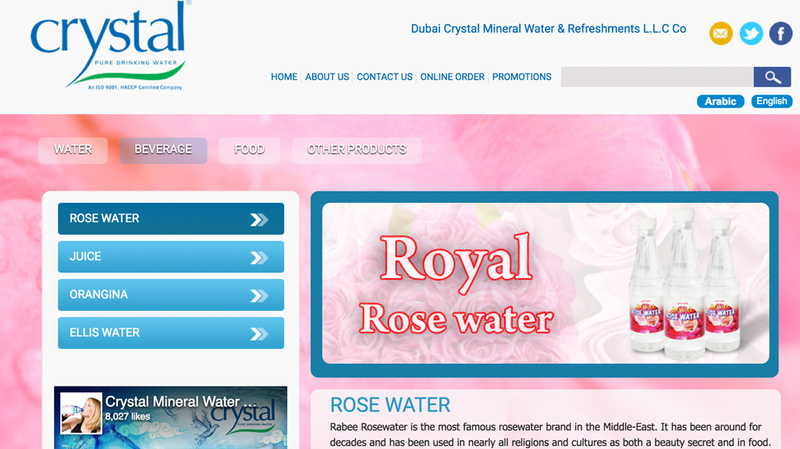 If you have an idea for a WordPress project, I can make it happen. Whether it’s a corporate blog or a corporate website, a membership site or a news site, I have experience in leading and developing a WordPress project.